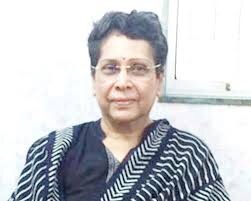 New Delhi, Oct 14: The National Investigation Agency is consulting with its legal team to counter the statement made in an affidavit accusing one of its officers of telling special public prosecutor, Rohini Salian to go slow in the Malegaon blasts case. An officer with the NIA informed OneIndia that the statements made by Rohini Salian are completely false. We will contest that claim and are currently speaking with our legal team on how to go about it, the officer further informed.